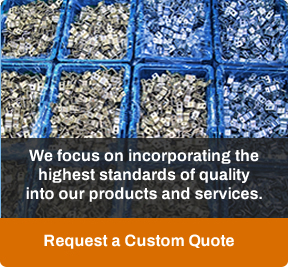 Winzeler Stamping Company has been satisfying customers since 1919 with our value-added manufacturing services. Our manufacturing capabilities combined with our commitment to product innovation, quality, reliability and sensitivity to each customer’s specific needs have allowed us to become a preferred supplier of high quality, precision metal components to leading manufacturers around the world. 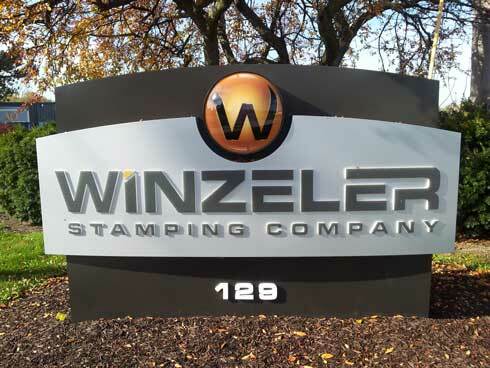 Whether you are developing a new product or continuing with an existing one, Winzeler Stamping Company could be the right partner for you. We offer the following resources to assist you with questions you may have about our products, capabilities, and our business. If you have specific questions, please call us at 419-485-3147 or email us; we would be happy to answer your questions.